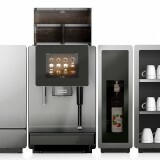 We specialise in coffee supplies and offer a range of 8 ground filter coffees and 8 espresso coffee beans for espresso coffee machines and bean to cup coffee machines; please call us on 0203 096 7233 for samples or call in to our central London coffee training room in Gee Street, Clerkenwell. 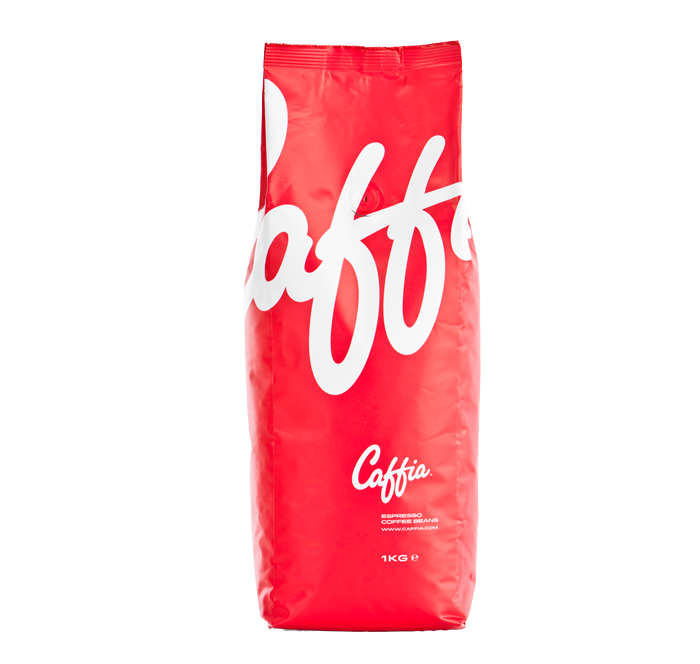 Caffia espresso coffee beans reflect our years of experience and mastery of complex blends and roasts ensuring you the perfect taste every time. 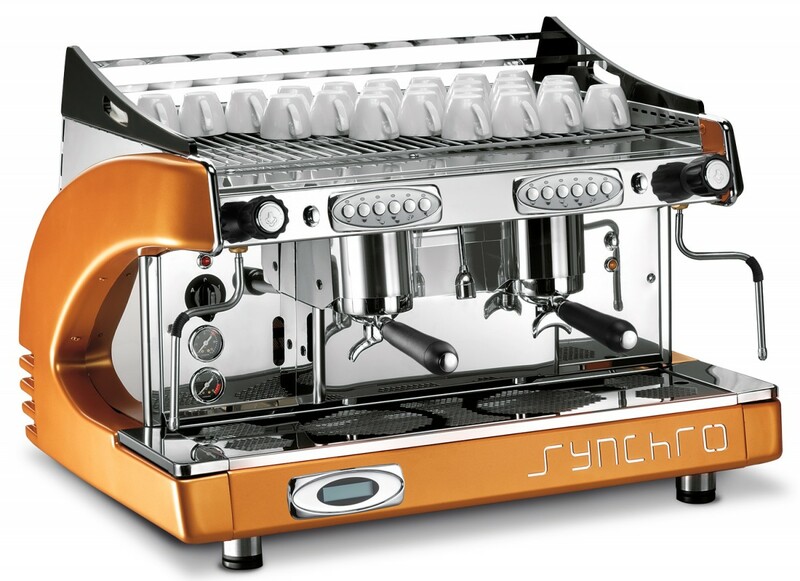 Delivering the ‘velvet swallow’ espresso with a taste profile to match your aspirations takes a carefully crafted range of coffees, barista confidence through training and good coffee equipment. Our espresso beans are packed in 6 x 1kg quality freshness valve packs. Caffia Espresso Crema coffee beans are a mellow and rounded blend of specially prepared coffees from India and Africa. Typical of the Southern Italian taste with softness and hints of butter and chocolate yielding a classic ‘velvet swallow’. The most popular espresso bean in our range. A blend in the truly Northern Italian tradition including Mochas and Brazils. Creamy, almost chocolatey body, with slight nutty finish. 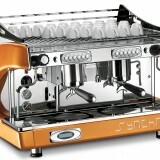 A good all-rounder as espresso or for milk-based drinks. One of our darker-roasted coffees. Mild and sweet but complex and subtle blend based on sun-dried Ethiopian Mochas and smooth, creamy Indian plantation coffees – a 100% Arabica blend ideal for fine dining and giving the lighter-roasted tones so beloved of today’s top-end coffee shops. Superior Arabica blend with rich liquorice, caramel body and lasting aromatic finish. 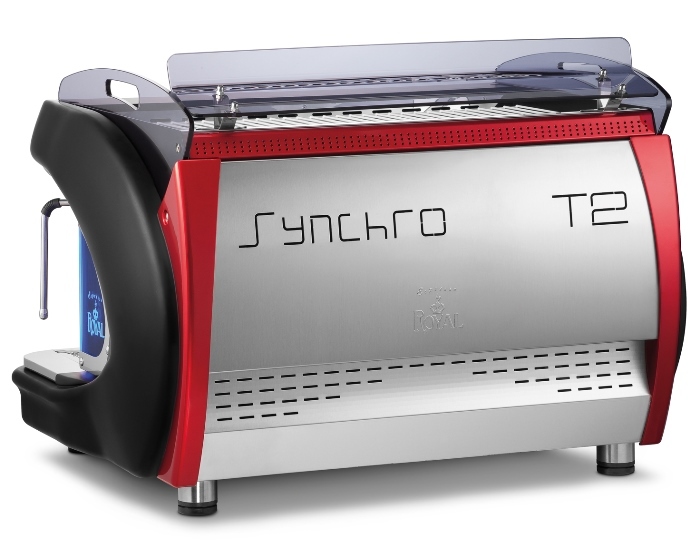 Designed with painstaking care for espresso gourmets in search of nature’s finest flavours. Caffia Espresso Amazone coffee beans are 100% sustainable Rainforest Alliance certified Arabicas make this a natural choice for clients in search of premium espresso with ethical credentials. Good all-round blend with interesting and enjoyable tangy flavour as an espresso. A distinctive single-origin Arabica grown in the Aceh region of Sumatra with 100% Fairtrade and Organic certification. Rich deep body and earthy, spicy flavour; superb with milk and a treat as espresso. A pure single-origin Latin American Arabica with 100% Fairtrade, Organic and Rainforest Alliance certification. Espresso coffee beans roasted to perfection a little darker than some; the ultimate gourmet choice in ethical espresso beans which is very popular across a broad range of customers. 100% Pure Colombian Arabica beans roasted to light espresso shade; all the classic flavour and no caffeine. 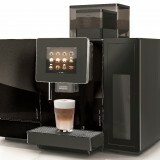 Bean to cup coffee machines and coffee supplies throughout the UK. 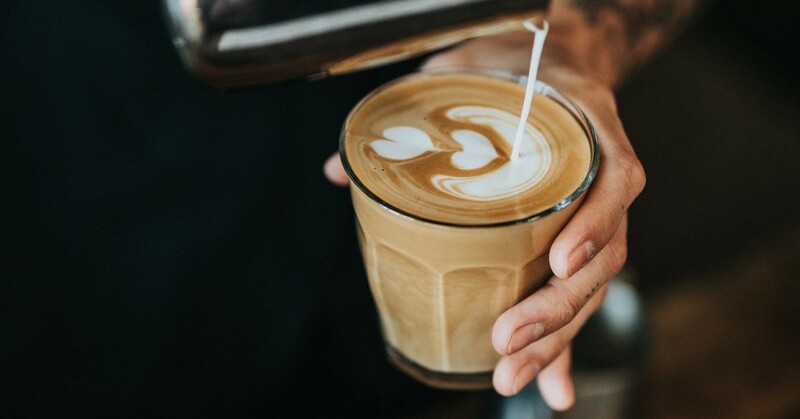 We offer a range of 8 types of wholesale coffee beans for espresso coffee machines and bean to cup coffee machines; please call us on 0203 096 7233 for coffee beans samples or call in to our central London coffee training room in Gee Street, Clerkenwell. 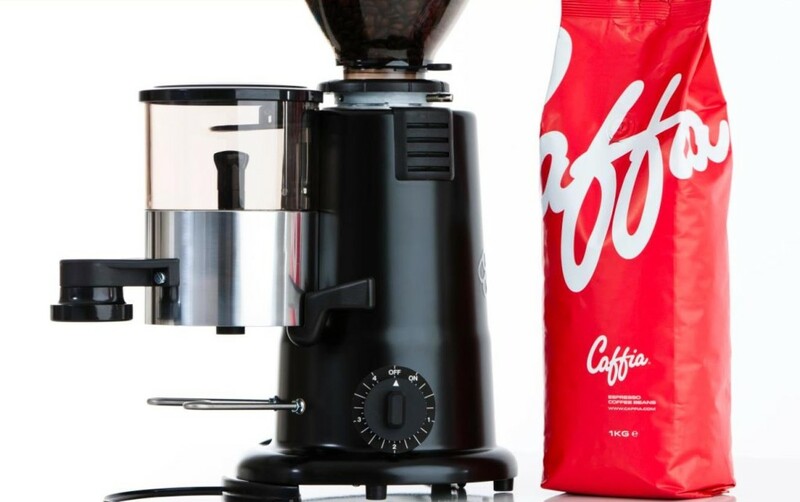 Caffia espresso wholesale coffee beans reflect our years of experience and mastery of complex blends and roasts ensuring you the perfect taste every time. 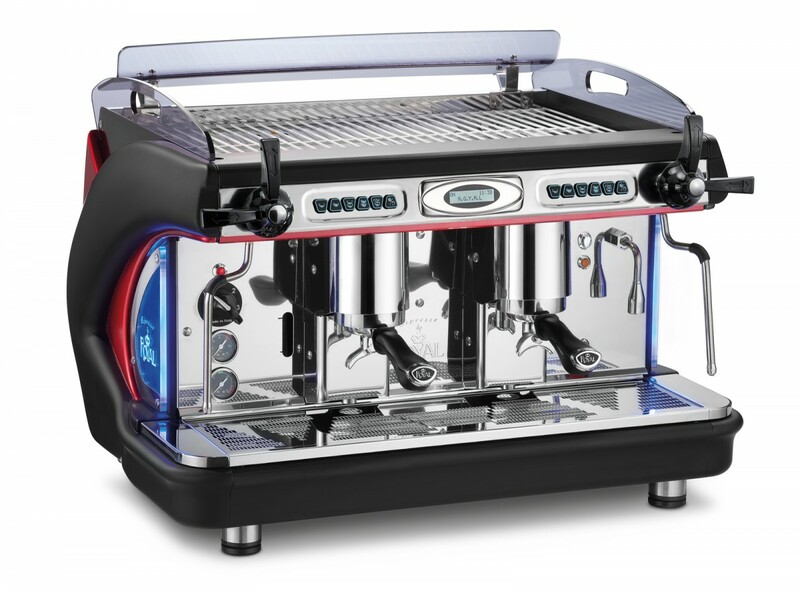 Delivering the ‘velvet swallow’ espresso with a taste profile to match your aspirations takes a carefully crafted range of coffees, barista confidence through training and good coffee equipment. Wholesale Coffee Beans suppliers in London and across the UK. Let’s make a seasonal favourite! Using electric mixer, beat whipping cream in large bowl to soft peaks. Add powdered sugar and brandy; beat to peaks. Cover and keep refrigerated. Place ground coffee, cardamom, sugar, cinnamon, and nutmeg in coffee filter. Using spoon, mix gently. Add water to coffee maker and brew according to manufacturer’s instructions. Divide coffee among 8 cups. Garnish each with a dollop of whipped cream and serve immediately.